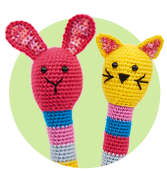 Bonus Project: Bunglebees | Top Crochet Patterns ). Photography by Geoff Dann. Now it’s time to introduce you to her friends, the Bunglebees. 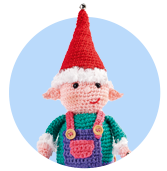 Download the free pattern below! 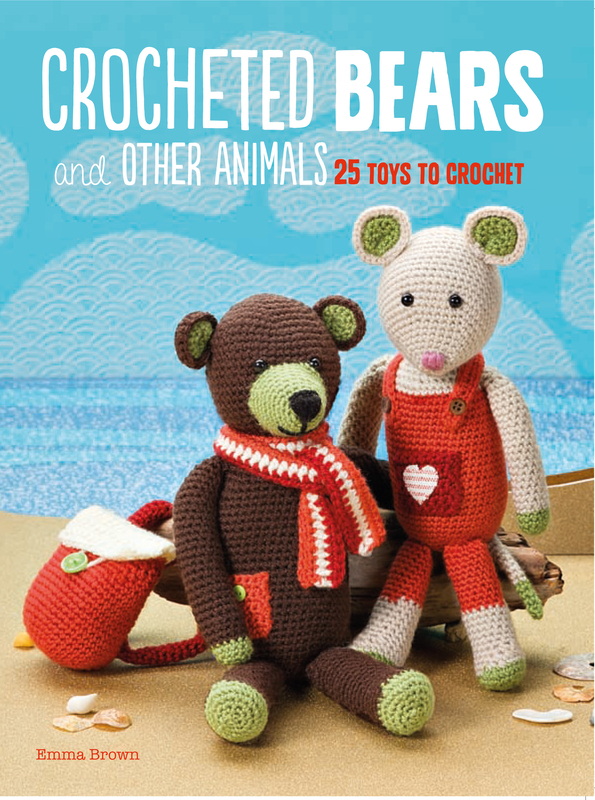 Issue 91 of Let’s Get Crafting, on sale 11th May, featured the adorable Missy Bear from Crocheted Bears and Other Animals by Emma Brown (£12.99, CICO Books). Photography by Geoff Dann.